Visit this link to learn more about our Color A Thon event! 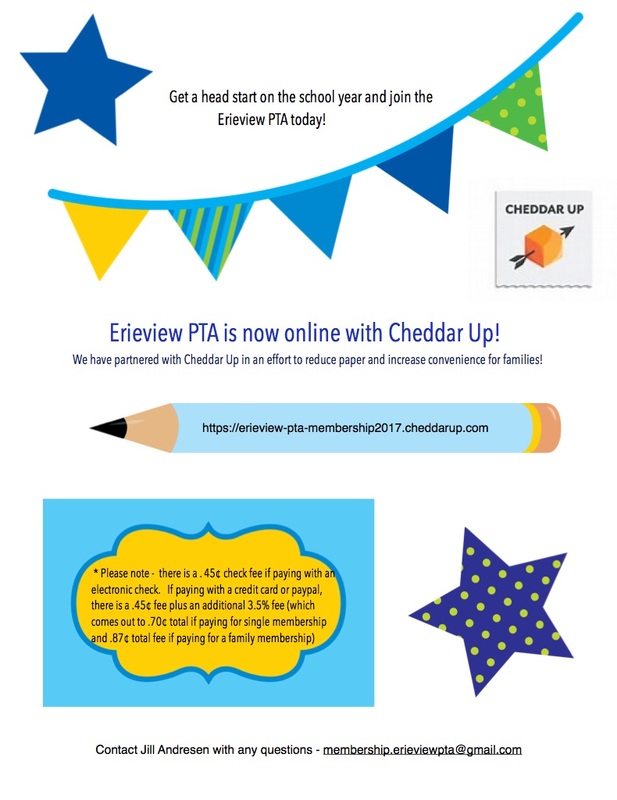 During the 1st week of August you will receive instructions on how to access our on-line back-to-school forms through your PowerSchool Parent Account making this a one-stop shop for updating your child’s emergency and medical information as well as signing off on the annual permission forms for school district policies. All families are to take action and complete these forms prior to the first day of school. Once you have your account established and submitted, you have the opportunity to print a copy of your submission for your records. You will also have the opportunity to print your Emergency Medical Form throughout the year for use on field trips, sports, band, extracurricular activities, etc. If you have more than one child in the school system, you only need one PowerSchool Parent Account. We ask that you add all your children to your one account BEFORE you start completing the online back-to-school forms. You can add all of your children, regardless of their building of attendance, to the one account. If you have any questions about setting up your PowerSchool Parent Account, please contact your child's building of attendance. 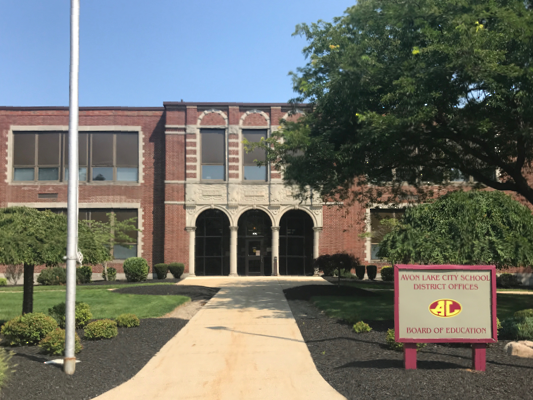 All individuals who are requesting their High School Transcript from Avon Lake City Schools are requested to print, complete and return the Transcript Request Form. Cost for this service is $5.00 per requested transcript. Please send Checks or Money Orders ONLY (no cash) made payable to Avon Lake City Schools. Recent Graduates of the Class of 2018 and current seniors (Class of 2019) are exempt from this process. Please contact the Guidance Department at 440-933-8135, option 0 for your transcript at no charge. Upon registration, all families must submit a notarized "Avon Lake City Schools Affidavit of Residency" along with two (2) Proofs of Residency. Name of parent/guardian and current Avon Lake address must be on all proofs. Notarization can be obtained at the Avon Lake Public Library or during registration through the Registrar's Office. If living with or in a home owned by another Avon Lake resident, a notarized "Families Residing with Relatives or Friends" form must be completed. The Avon Lake relative/friend must complete this form and provide their two proofs of residency as indicated on the form itself. Notarization can be obtained at the Avon Lake Public Library or through the Registrar's Office.